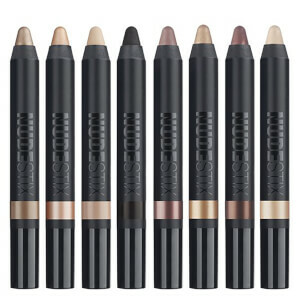 NUDESTIX present their durable eye shadow pencil which highlights, colours, lines and primes your peepers ensuring that they are in perfect condition all day long. The eye colour is blendable allowing you to create your own unique neutral look that complements your complexion perfectly. The waterproof and crease proof formula means that the eye shadow pencil is great for all eyelids, especially those that are oily. 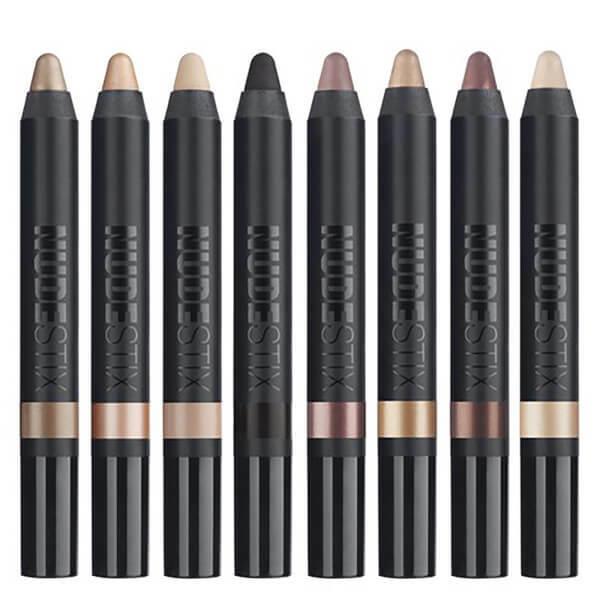 The NUDESTIX eye shadow pencil is perfect for touching up your make up on the go meaning that your peepers will look picture perfect all day long. Apply colour to your eyelids using the highlighter/primer base over your eyelid. Apply a darker shade along the eye crease. Smudge with fingers, sponge or brush. Draw a line on the upper, lower or inner eye with the darker colour. Smudge to soften your whole look.